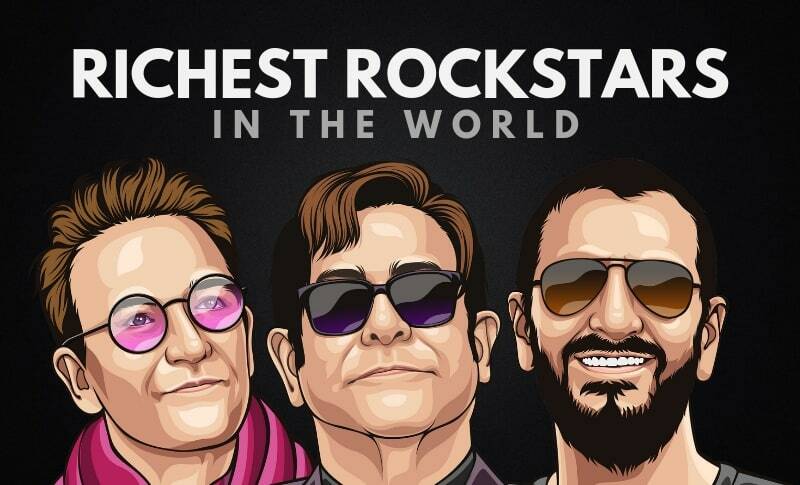 Who are the richest rockstars in the world? Some of the most popular rock stars in the world is worth more than half a billion dollars! We’ve decided to compile a list of the 20 richest rockstars worldwide, along with their current net worth, and a short bio. Before you continue reading the article, can you guess who will appear on the list? Below are the 20 richest singers of all time, as of 2019. We’ve used figures from Forbes, Celebrity Net Worth, and The Richest to create this compilation. Robbie Williams is a British musician, and very much an icon within the British music industry. His career began as a member of the boy band “Take That”, but he was able to achieve just as much success going solo as he did with the band. 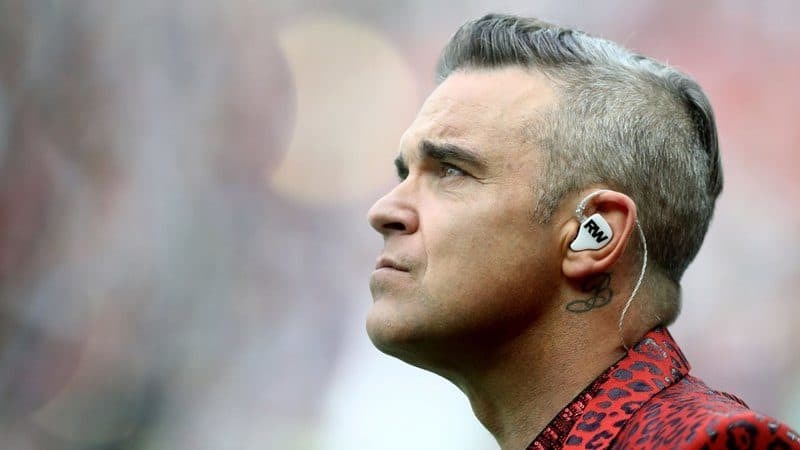 As of 2019, Robbie Williams’ net worth is estimated to be $300 Million dollars, making him the 20th richest rockstar in the world. James Hetfield is an American singer, guitarist, and songwriter who is most famous for being the lead singer for the popular heavy metal band, Metallica. 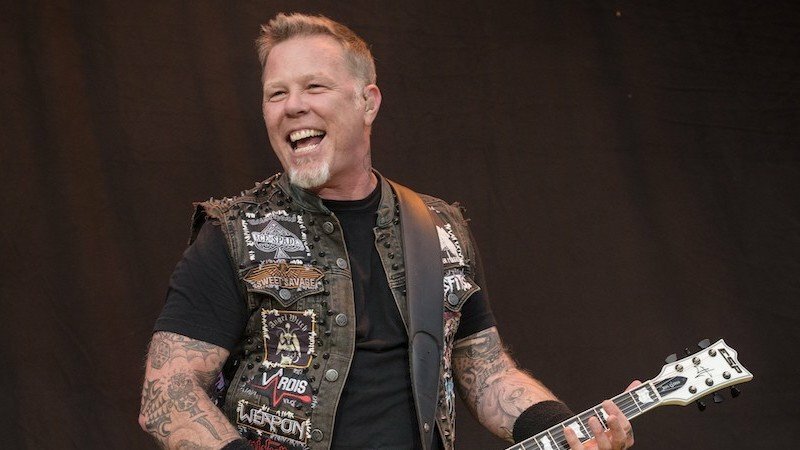 James Hetfield’s net worth is roughly $300 Million dollars. Eric Clapton is a British rock musician who was born in Surrey, England. 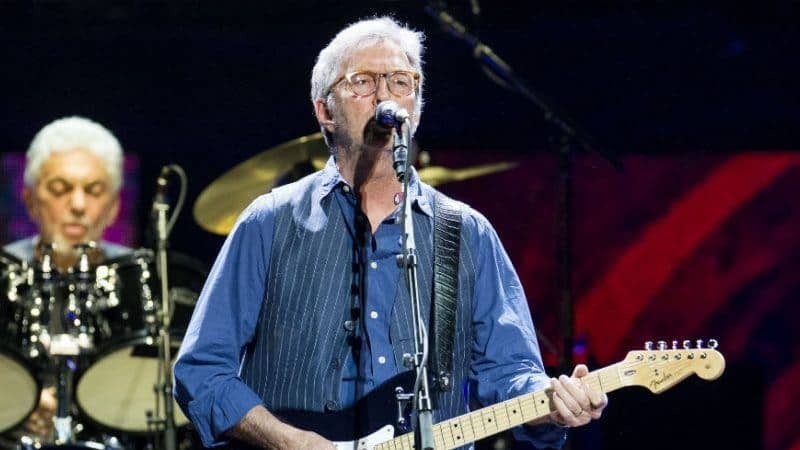 Clapton is a blues-rock guitarist, singer, songwriter and composer. He has been ranked as the #53 on Rolling Stone’s Top 100 Artists Of All Time. Clapton began his career when he was 17 years old, and he joined his first band called “The Roosters”. As of 2019, Eric Clapton’s net worth is roughly $300 Million dollars, making him the 18th richest rock star in the world. Dave Matthew is a singer, actor, songwriter and producer who is best known as the frontman and guitarist for the Dave Matthews Band. Matthews and his family immigrated to the United States when he was just 2 years old. 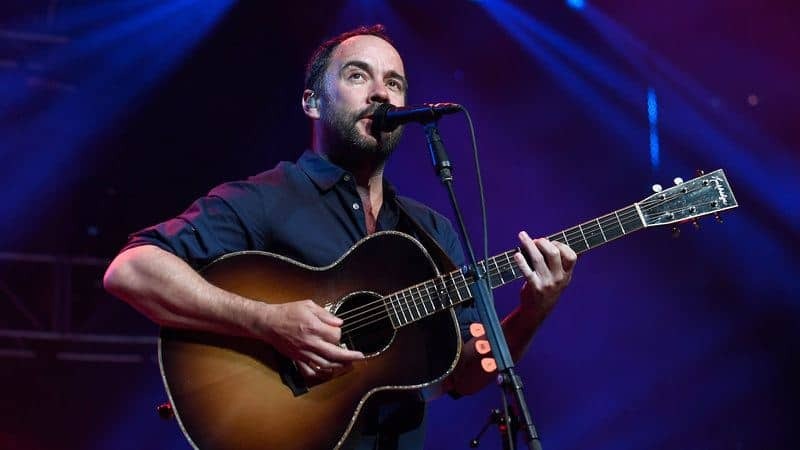 Dave Matthews’ net worth is approximately $300 Million dollars. Bjorn Ulvaeus is a Swedish songwriter, composer, and producer who is most famous for being one of the original founding members of the ABBA. The band ABBA is known for being one of the most popular bands of all time. 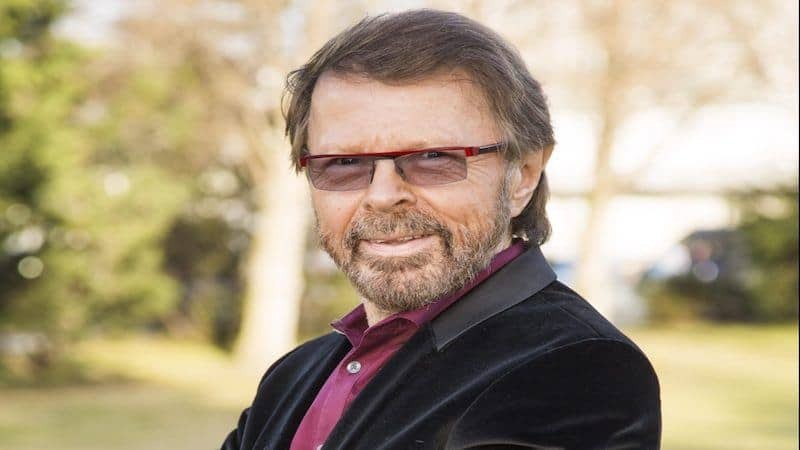 As of 2019, Bjorn Ulvaeus’ net worth is estimated to be $300 Million, making him the 16th richest rock star on the list. Anne-Frid Lyngstad is a well known Swedish singer who is most famous from her career as the Swedish pop super group ABBA. Lyngstad also had a very successful career as a solo artist and has made many appearances on TV and stage. Anne-Frid Lyngstad’s net worth is estimated to be roughly $300 Million, making her the 15th richest rock star on the list. Adam Clayton is an English musician who has been the bass player for the successful Irish band, U2. The group was formed in 1976 and is one of the most popular bands in the history. Clayton has since then also pursued outside projects as a musician and songwriter, including composing the theme for the film “Mission: Impossible”. 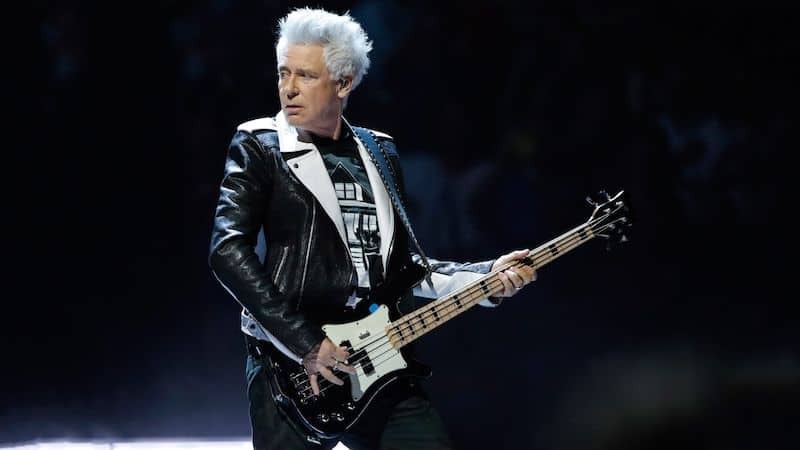 As of 2019, Adam Clayton’s net worth is $300 Million dollars. 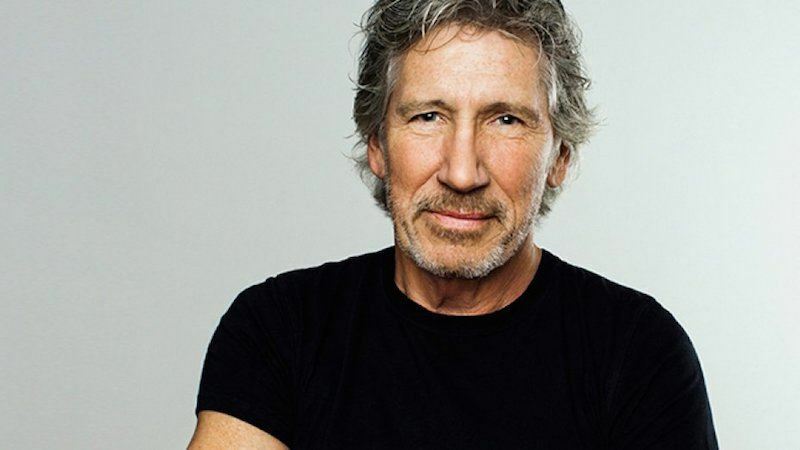 Roger Waters is an English singer, songwriter, and composer who is most famous to be the co-founder and lead singer of the successful British band, Pink Floyd. Waters has since then sold over 250 million albums internationally. Roger Waters net worth is approximately $310 Million dollars, making him the 13th richest rock star in the world. The Edge is a British born, Irish musician who is the guitarist, keyboardist and backing vocalist for the successful band, U2. In addition to his work with U2, he has also recorded as a solo artist, and written music for two musicals with bandmate, Bono. 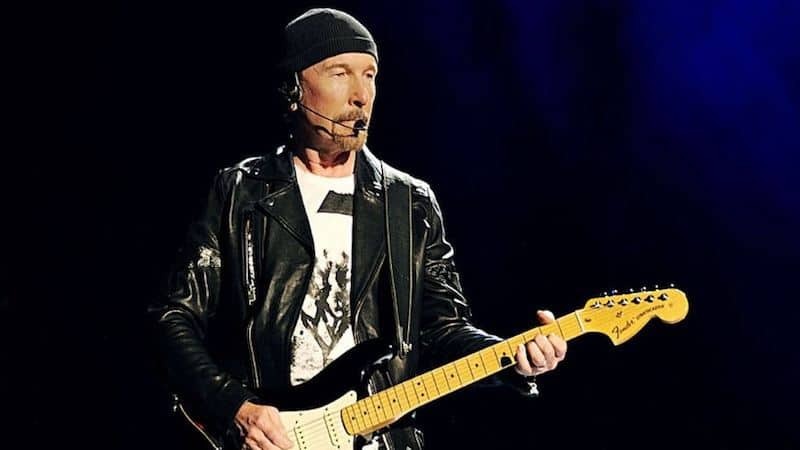 As of 2019, The Edge’s net worth is $340 Million. Keith Richards is an English guitarist, songwriter, record producer and the founding member of The Rolling Stones. Alongside his childhood friend Mick Jagger, they began to collaborate from the beginning of the formation of The Rolling Stones. Richards and Jagger have written and produced 14 of the greatest rock songs of all time. 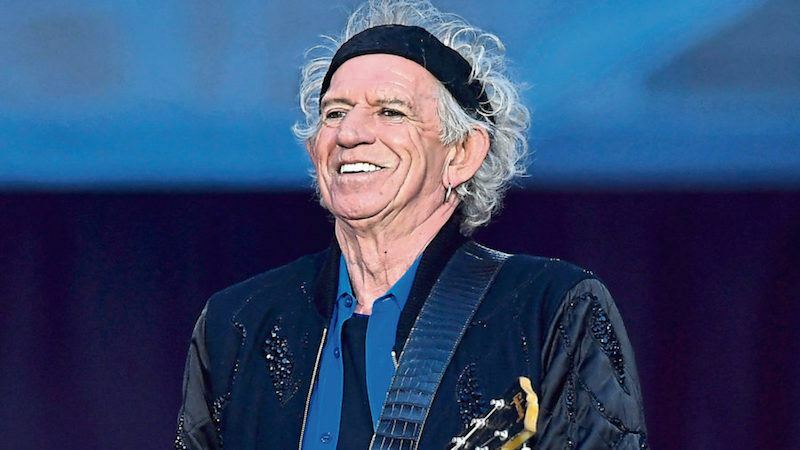 Keith Richards net worth is roughly $340 Million dollars, making him the 11th richest rock star in the world. Ringo Starr is a British musician who was born and raised in Liverpool, England. Starr suffered health problems as a child that caused him to leave grammar school. Starr later attended secondary school in Liverpool and excelled in art, mechanics, and drama. 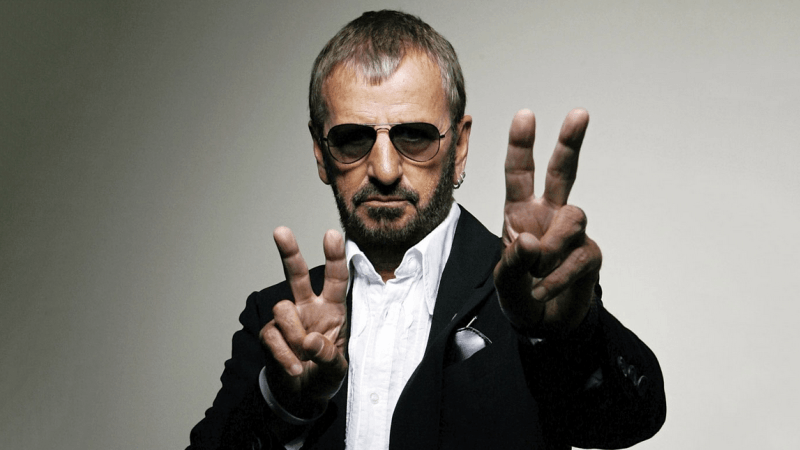 As of 2019, Ringo Starr’s net worth is estimated to be $350 Million dollars. 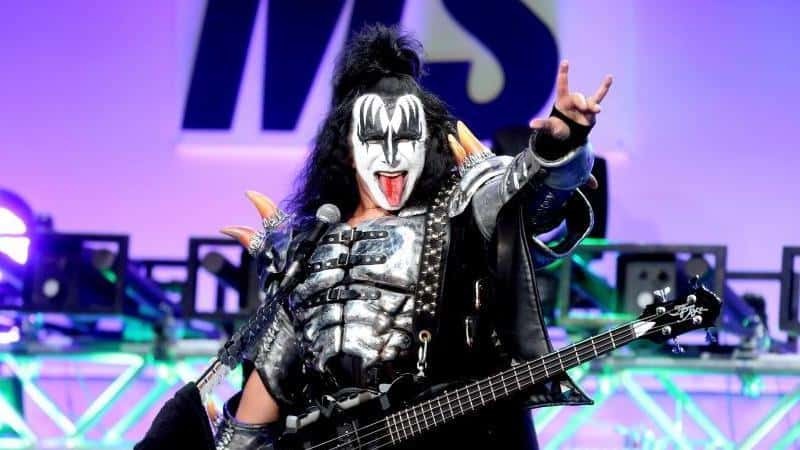 Gene Simmons is an American rock and roll legend. Simmons was born in Haifa, Israel and is also known by his stage name “The Demon”. He is the bassist and co-signer of the rock band Kiss. Gene Simmons net worth is roughly $350 Million dollars. Mick Jagger is a Golden Globe and Emmy Award-Winning English singer and record producer. Jagger is one of the best-known and most influential singers of the last 50 years. He has been the lead vocalist for his group The Rolling Stones since they were formed in the early 1960s. 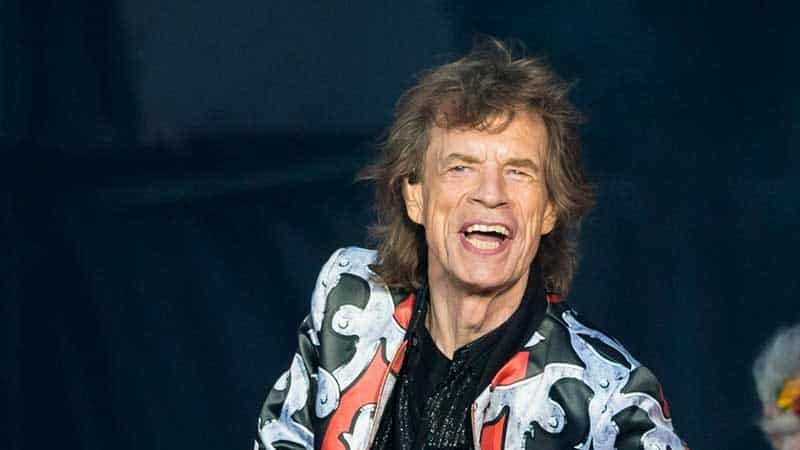 As of 2019, Mick Jagger’s net worth is $360 Million dollars, making him the 8th richest rock star on the list. Sting is an extraordinarily successful British musician. 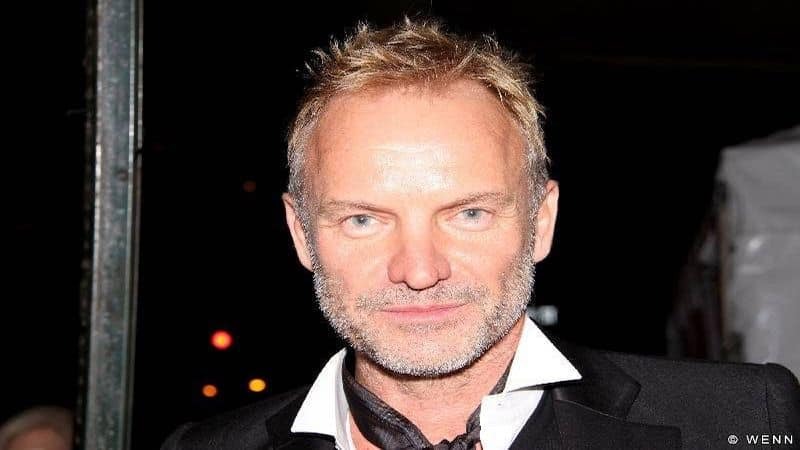 Sting was born Gordon Matthew Sumner in England. He is probably best known for being a member of The Police and for a career as a solo artist. Sting’s net worth is estimated to be roughly $400 Million dollars. Jon Bon Jovi is a New Jersey-born rock star who spent most of his teen years recording music in a studio owned by his cousin. It was through this that Jovi could have his first professional gig at the age of 17. 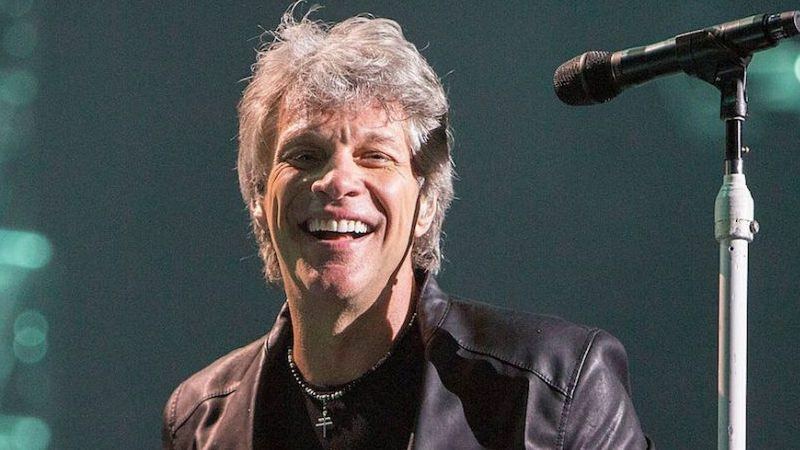 As of 2019, Jon Bon Jovi’s net worth is approximately $410 Million, making him the 6th richest rock star in the world. 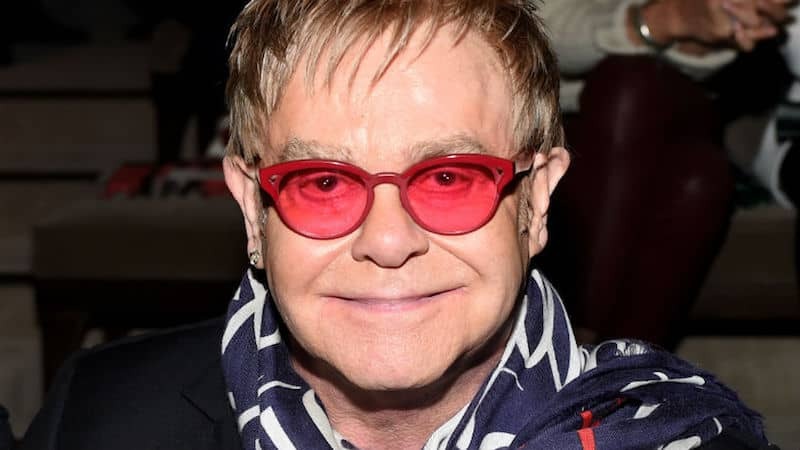 Elton John is an extremely popular British musician and one of the most successful artists in history. John was born in England and began playing the piano at the age of 3. He began formal lessons at the age of 7 and won a scholarship to London’s Royal Academy of Music at eleven. Elton John’s net worth is $500 Million dollars. Bruce Springsteen is an American singer and songwriter who was born and raised in New Jersey. Springsteen began his career as a musician in his teens when he learned how to play guitar. He eventually went on to join several bands including The Castiles, Earth and Steel Mill. 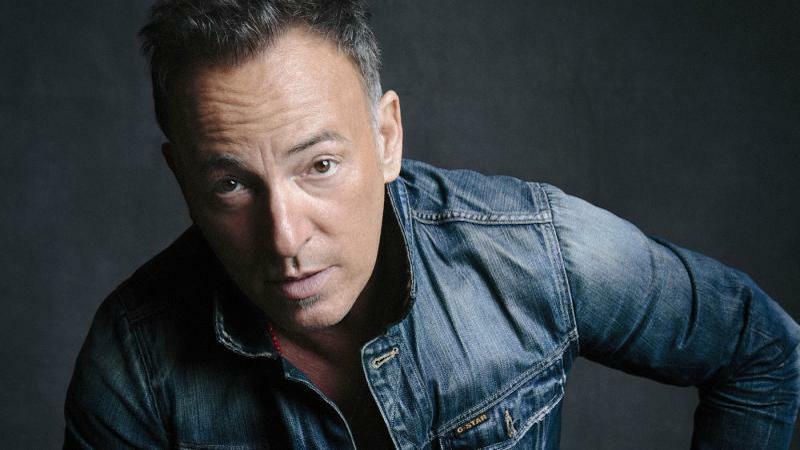 As of 2019, Bruce Springsteen’s net worth is roughly $500 Million, making him the 4th richest rock star in the world. Jimmy Buffett is an American singer-songwriter, author and businessman who was born in Pascagoula, Mississippi. Buffett left a permanent mark with his music and he began his career when he was in the school band in grade school. 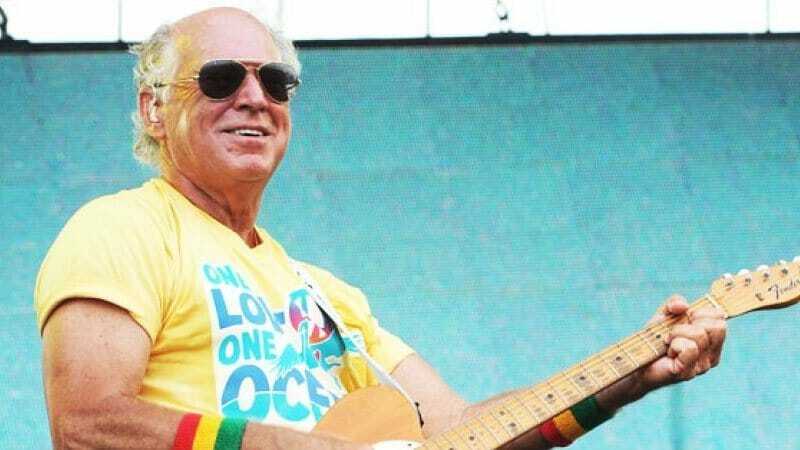 Jimmy Buffett’s net worth is approximately $600 Million dollars. Bono is an Irish musician and political activist who was born in Dublin, Ireland. Bone formed the successful and U2 at the age of 16 and has since then been known as one of the most popular rock icons in the world. 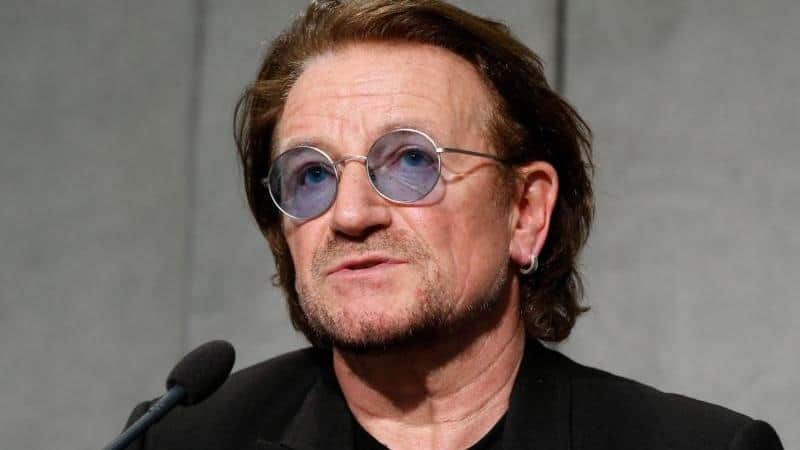 As of 2019, Bono’s net worth is estimated to be roughly $700 Million dollars, making him the 2nd richest rock star on the list. Paul McCartney is a highly successful British musician who is one of the most popular musicians and composers in the history of music. He is most famous for his time in The Beatles, and McCartney has released six gold discs and has sold over 100 million singles. 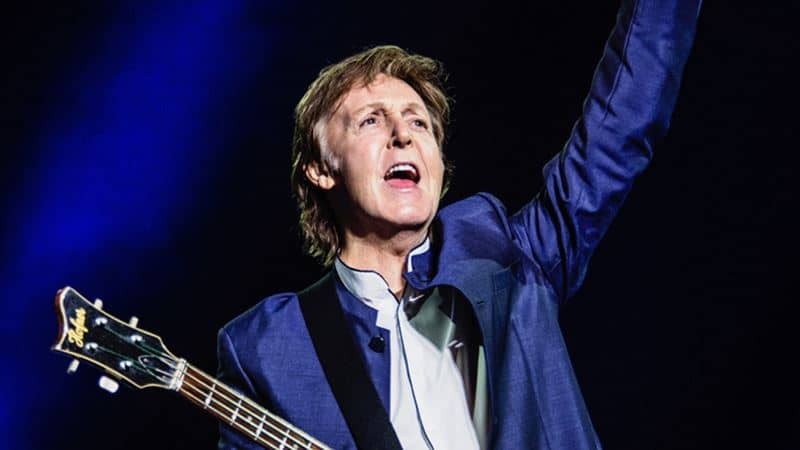 As of 2019, Paul McCartney’s net worth is $1.2 Billion, making him the richest rock star of all time. How many of these rockstars did you expect to appear on this list of the richest rockstars in the world? Leave a comment below.